Four years on from the hugely anticipated re-issue of this much sought after tropical jazz masterpiece, Wah Wah 45s have announced the release of a Deluxe Edition of Henri-Pierre's Piano, now featuring remixes and bonus tracks for the first time in one package. On moving to Canada from his original home of Haiti, pianist and singer/songwriter Henri-Pierre Noel brought with him much of the tropical island's influences. The Kompa Funk sounds of his homeland, along side contemporary North American jazz and disco, run throughout both of Henri's albums recorded in the late 1970's - Piano and One More Step. Both wre released on very limited private presses and have since become holy grails of the back music scene. 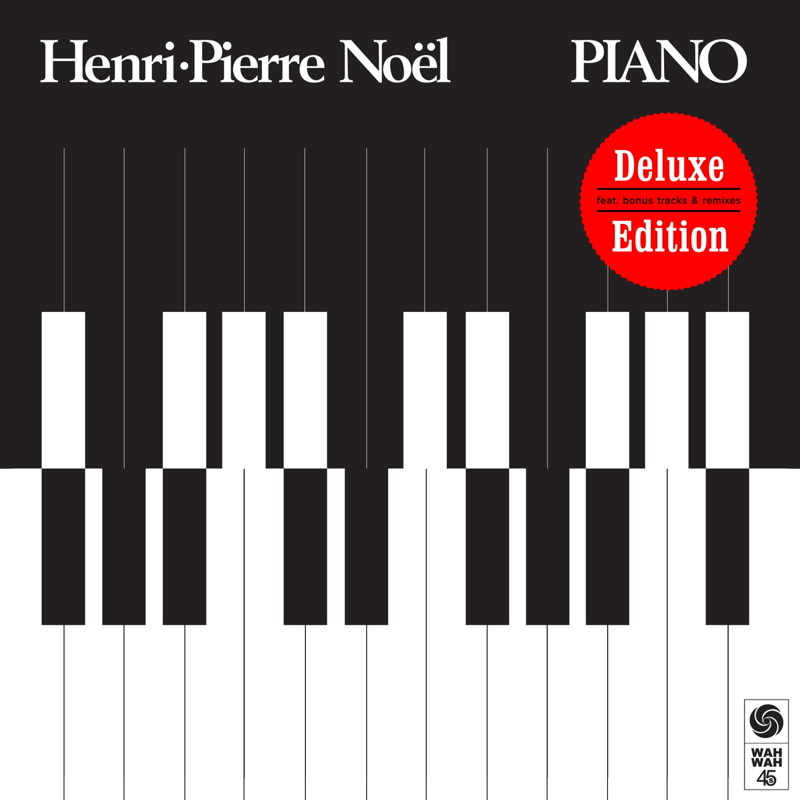 Henri-Pierre Noel is an incredibly versatile musican who uses the piano in a very percussive and syncopated way, almost like a drum. This particular technique naturally brings disco and afro-funk elements into hisunique brand of dance floor fusion. 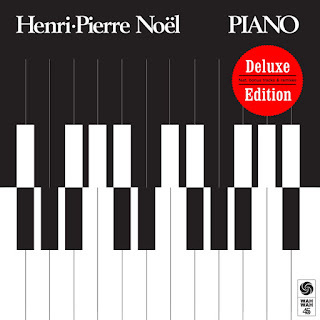 Re-mastered from the original multi-track tapes, Henri-Pierre Noel's debut Piano is now available in an exclusive deluxe package featuring the foot friendly covers Mercy, Mercy, Mercy and A Fifth of Beethoven, that only appeared as a limited 7-inch single and have never featured on the album, as well as Re-Visions from a huge fan, The Reflex. The French disco don's club friendly re-workings of A Fifth of Beethoven, as well as his full length edit of album favourite Diskette, are also featured on this explosive package. Three years on from the hugely anticipated re-issue of this much sought after tropical funk masterpiece, Wah Wah 45s are proud to announce the release of a Deluxe Edition of Henri-Pierre's One More Step, now featuring bonus remixes for the first time in one package. On moving to Canada from his original home of Haiti, pianist and singer/songwriter Henri-Pierre Noel brought with him much of the tropical island's influences. The Kompa Funk sounds of his homeland, along side contemporary North American jazz and disco, ran throughout Henri's debut, Piano, re-released by Wah Wah 45s in 2012, and the follow up dance floor friendly One More Step - both albums having been originally released on very limited private presses and since become holy grails of the back music scene. 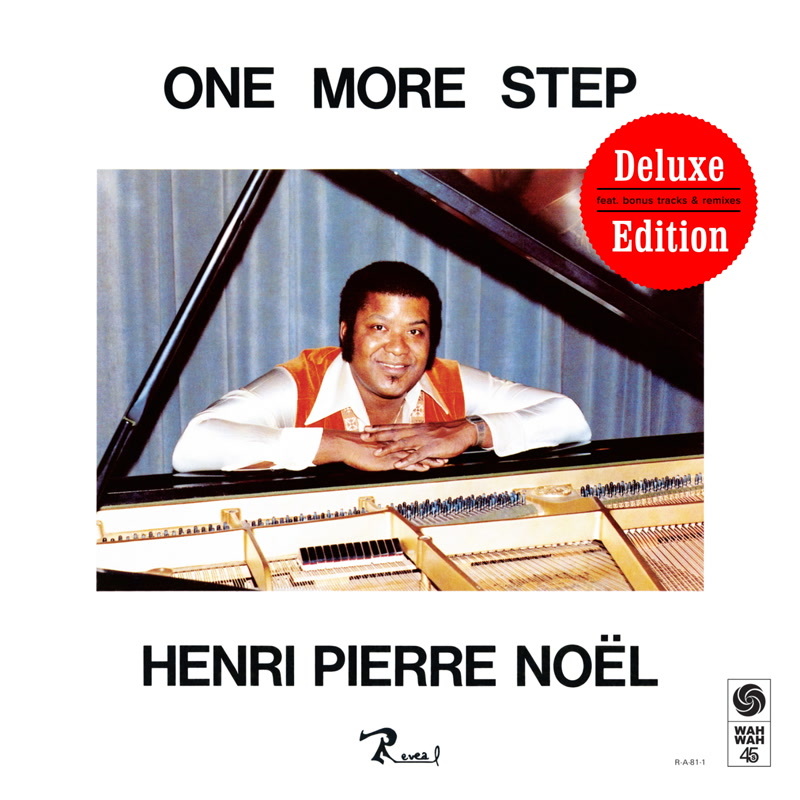 Henri-Pierre Noel is an incredibly versatile musican who uses the piano in a very percussive and syncopated way, almost like a drum. This particular technique naturally brings disco and afro-funk elements into hisunique brand of foot friendly fusion. Re-mastered from the original multi-track tapes and featuring seriously foot friendly cuts like Afro-Funk Groove and Latin Feeling, One More Step is finally available along with hugely popular remixes from French disco don The Reflex, who hits all the right notes with his club focused re-workings of Funky Spider Dance and Back Home... Sweet Home.